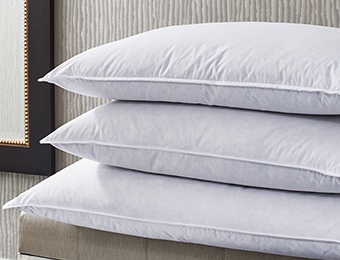 Get a great night’s sleep with this best-of-both-worlds pillow. Allergen-free fill holds its shape, and your noggin. For all your slumber schemes - think foam, but better. 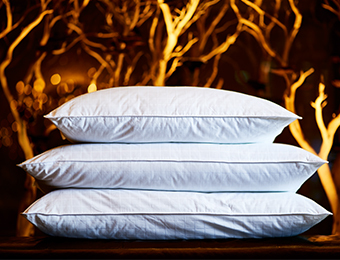 Go ahead, start a pillow fight. 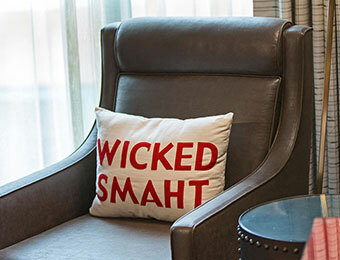 Around Kimpton, having your head in the clouds is a good thing. 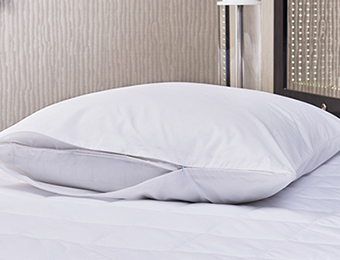 Especially if it involves one of our hotel pillows. 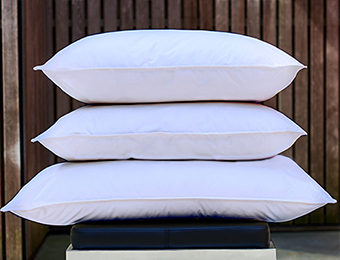 Choose lofty feather and down or down alternative, and add a protector to safeguard your heavenly headrest. And grab some artsy-fun accent pillows, while they last.